On Tuesday 21 November St Michael's College welcomed back a number of old scholars to the Primary Campus to reconnect with fellow old scholars, the College and visit the original grounds where it all started. For some, it was almost 50 years since stepping foot back onto the campus. St Michael's College first opened in 1954 with 29 boys of different ages and year levels who commenced their schooling on a hot sunny wasteland with an oval half the size it should have been. Over the next 12 years, more than 1000 others joined the St Michael's family at Beverley before an additional campus was opened in 1967. 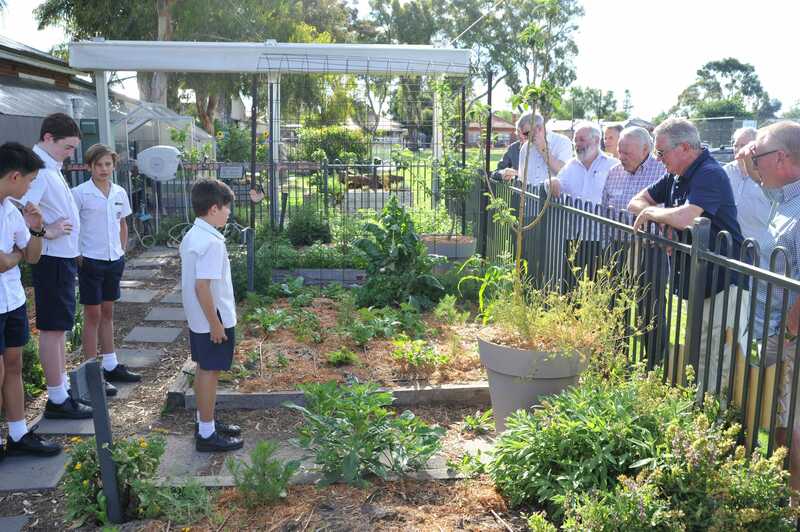 Over 50 old scholars came along for a tour which included a display from the current Year 7 student leaders who lead discussions on their current learning programs, including the Environmental Management Program and Integrated Learning Technology Curriculum which was compared to the vastly different teachings of 50 years ago. We were fortunate enough to have five original students who commenced at the College in 1954 come back to visit the campus and share their memories. Over time the 1954 class have been nicknamed "The Originals". It was a wonderful evening with much reminiscing about the positive experiences had at St Michael's. The common theme from the evening was the great mateship that was developed over the old scholars' school years and the commitment from the parents and friends to continue to develop the buildings we have today. Along with Brothers, the committees and volunteers were the foundation of St Michael's College. 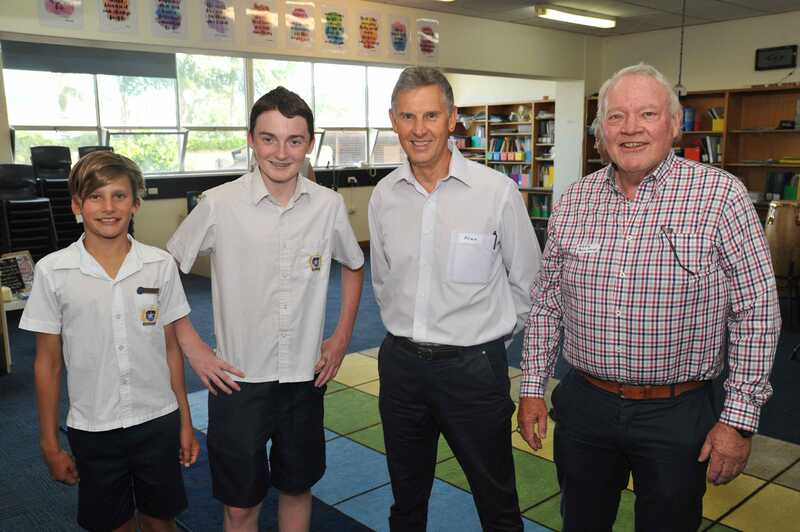 "Right from the start, the display of photos and school magazines in Founders' Hall, along with the information that Acting Principal John Lambert and Deputy Principal Primary Damian Patton gave us about developments at SMC set the scene for a great night. The enthusiasm and confidence of the students as they displayed their work to us was a great indication of their pride in their school. The finale with the excellent array of food and drink rounded off the event perfectly. It was thoroughly enjoyed by all of us there."